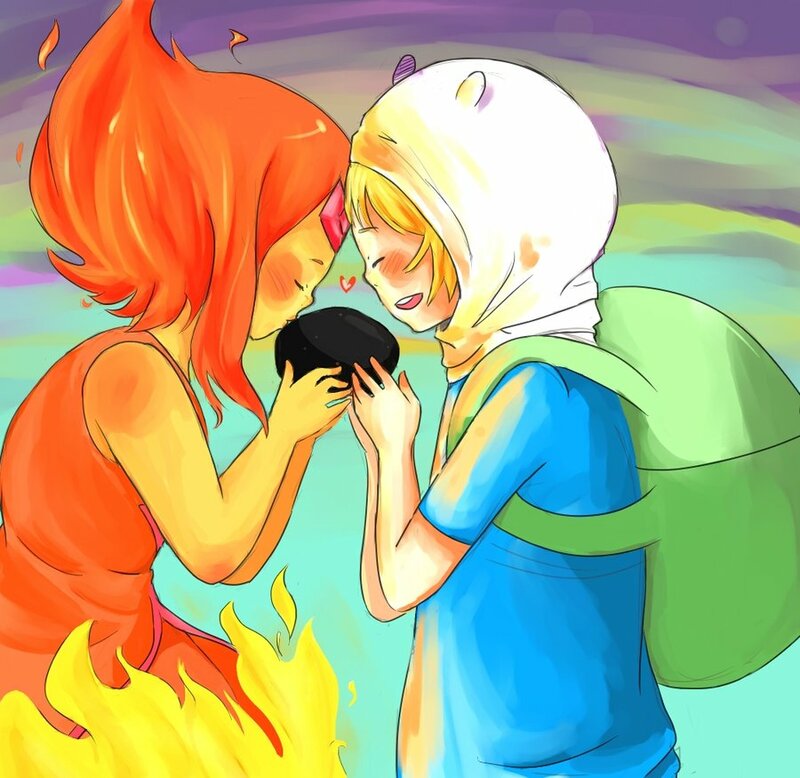 Rock. . HD Wallpaper and background images in the ফিন ও জ্যাকের সাথে অ্যাডভেঞ্চার টাইম club tagged: adventure time finn flame princess finname burning low.